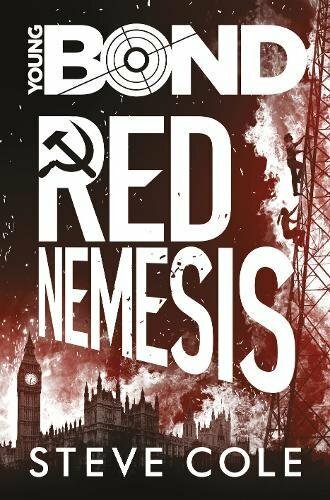 Today is the release day of Steve Cole's forth and final Young Bond novel RED NEMESIS in the UK and to celebrate the occasion James Bond - The Secret Agent blog has been granted an interview with the writer himself. 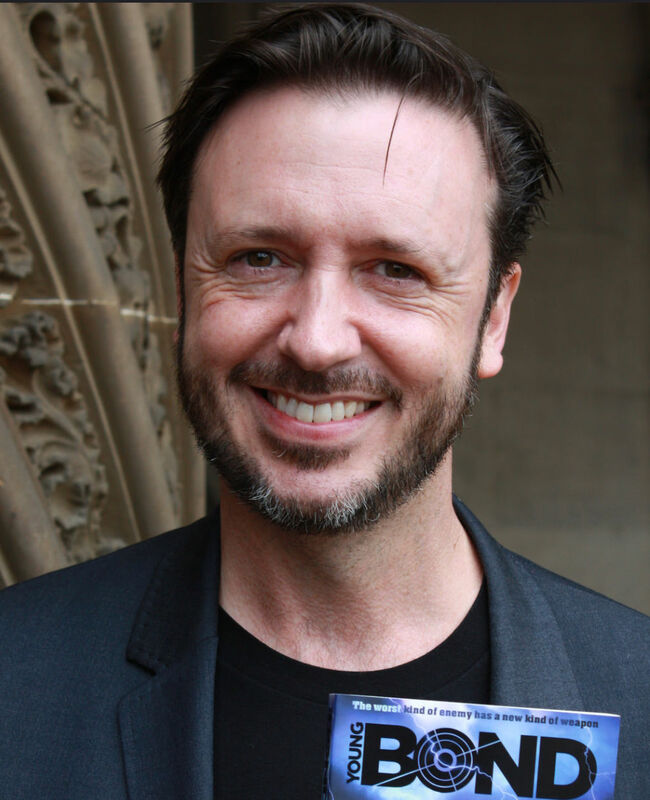 How does it feel to be releasing your forth and final Young Bond novel? Was it time for a break? I signed up for four books right from the start, with a specific story arc in mind, so I’ve done what I set out to do! Could you take the blog readers through the process of writing RED NEMESIS? Blood, sweat, tears, more sweat, more blood… For my last one, I upped the stakes a little, made things very full on for both James and myself. I wrote more of this book in the dead of night than at any other time… no wonder it came out a little darker than some! How much input do you get from Ian Fleming Publications and is Eon Productions in any way taking part in the process? Eon Productions have nothing to do with it. 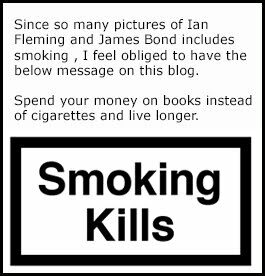 Ian Fleming Publications are very much involved in approving content and green lighting characters, titles and plots, as well as hands-on editing. 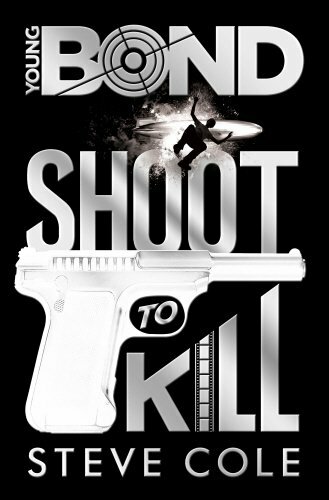 Would you like to write a James Bond novel like the classic ones with a mission and so forth? There are all sorts of stories I’d like to tell with Bond, at different times in his life. The character definitely gets under your skin! 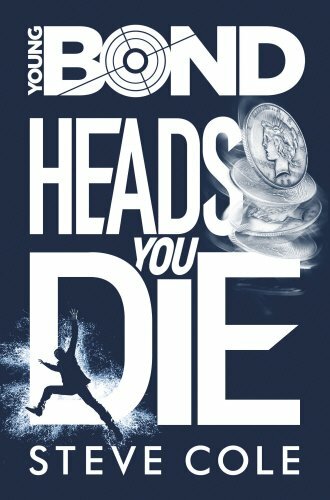 How does it feel to write young adult books, that will be read by 007 fans of all ages? Do you take that in consideration? Absolutely. I never write down to an audience, and aim to engage readers of all ages – particularly for 007 fans I slip in a few injokes and references so long as they’re not distracting. Anthony Horowitz was quick to pick me up on this the first time we met, he spotted them all I think! What will you be writing next? What is your favourite Bond novel and Young Bond novel? And why? On Her Majesty's Secret Service and From Russia With Love are my favourites, the drive and pace of the stories is exceptional. Of my own Young Bonds, I’d say Red Nemesis is probably my favourite because I got to go a bit deeper into James’s past – and his head. Fans are very much into the cover designs, From all the books do you have a favourite of your own? I’ve been delighted with the covers. Heads You Die and Red Nemesis are my favourites. What are your thoughts on Fleming’s writing? A true one-off: the realism, the authenticity, the action, the level of detail… He balanced cold forensic eye and hot-blooded appetite like no other. Being on tour in schools have your heard of any kids reading your books and then followed up with Fleming’s books? Yes, and vice versa, which is nice. 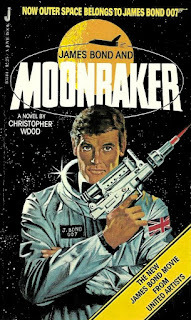 I was amused to find a school diary from when I was 9 years old the other day, listing that over Christmas I read two chapters of James Bond and Moonraker, the film novelisation (which I’d bought for my mum as a present! 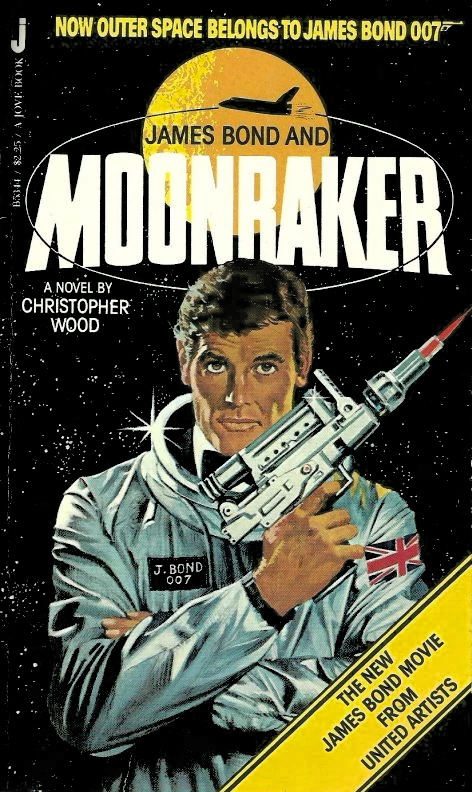 ), making that the first Bond fiction I ever read. I had the pleasure of seeing you in action with school kids. You were like the Duracell rabbit with tons of information and answers to their questions. It was a real treat to see. Why did you decide to write Children’s books instead of adults? Kids are more fun! They can be a tough crowd to write for but a rewarding one. I enjoy the freedom and also the challenge of writing for young people, particularly as they get older. 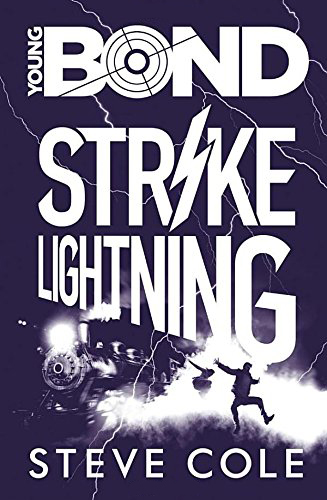 Having a character like Bond is a great way of giving a hook to kids who might not particularly want to read; they like the character and the action and they know they’ll get a take on that. If you have not already purchased Red Nemesis that is released today you can do so on Amazon UK by following this link. Is this how 007 got his number?